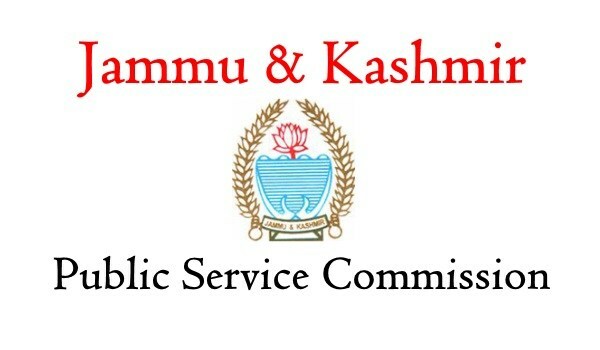 Good news for job hunters huge opening in Public Service Commission (JKPSC) has recently published notification for the post of 563 Assistant Professor in Higher Education Department. Apply Online before 28th November 2017. All job seekers are invited to apply this post. salary structure:- Rs. 15600-39100/- Per Month. Qualification:- All Interested Candidates should have Master’s Degree level in the relevant subject from an Indian University, or an equivalent degree from an accredited foreign University with NET/SLET/SET conducted by the UGC, CSIR/AIU. Age Limit:- Applicants Minimum age required is 18 Maximum age requirement is 40 years (As on 01.01.2017). Age relaxations will be applicable as per the rules. How To Apply:- All Eligible job seekers may apply Online through the website http://www.jkpsc.nic.in from 28.10.2017 to 28.11.2017 thereafter website link will be disabled. Selection Process:- After sorting the all candidate’s application form interviewer panel will further Select candidate will be based on Written Test and Oral Test.